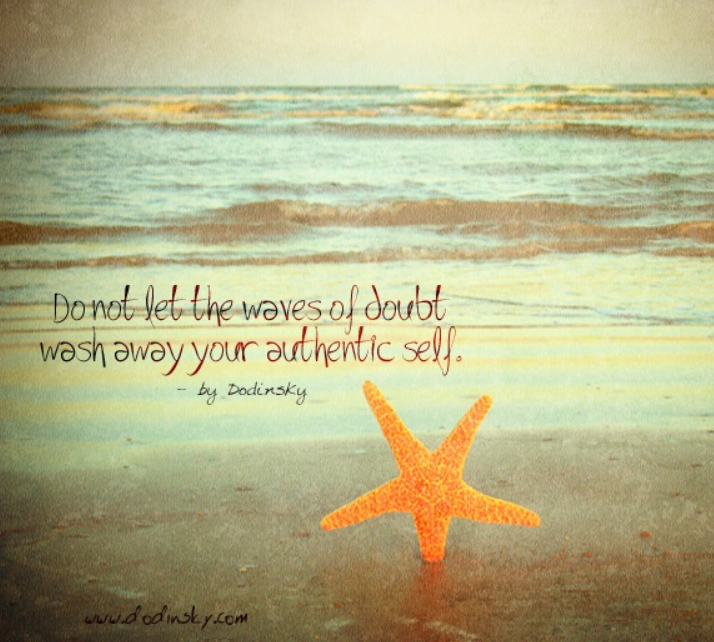 This entry was posted in Today's Quote and tagged doubt, self. Bookmark the permalink. Thanks, Robbie; so good to hear from you. Be well.